Toy Fair New York hasn’t been the “news void” of LEGO news some people thought it might be. Despite word that the LEGO Group was keeping things closer to their collective chest, they’ve been amazing at officially releasing news about upcoming products. 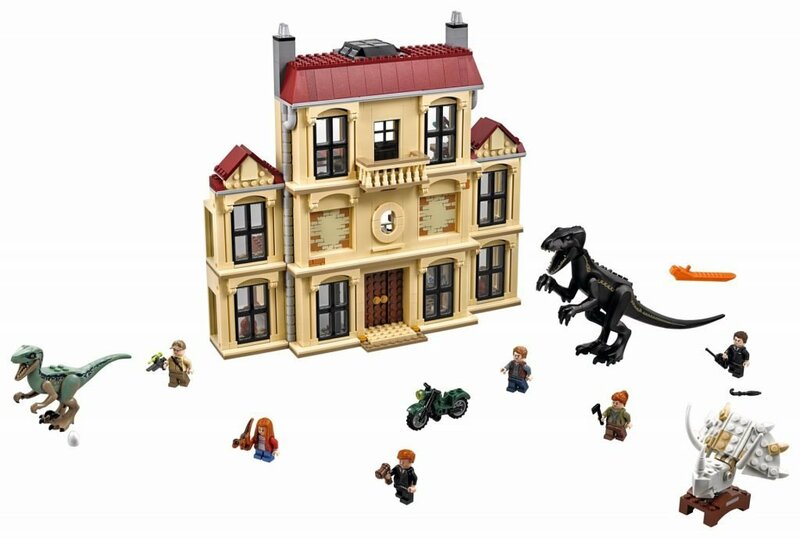 Now, it’s Jurassic World: Fallen Kingdom‘s turn and LEGO has released their full regular retail lineup. We saw a couple of these sets previously, but seeing the complete lineup helps things make a bit of sense. It’s been noted that retailer exclusives could still pop up. SPOILERS BELOW – Stop reading now if you don’t the movie spoiled. Literally the first set name spoils something. Previous articleMore News About Powerpuff Girls sets!